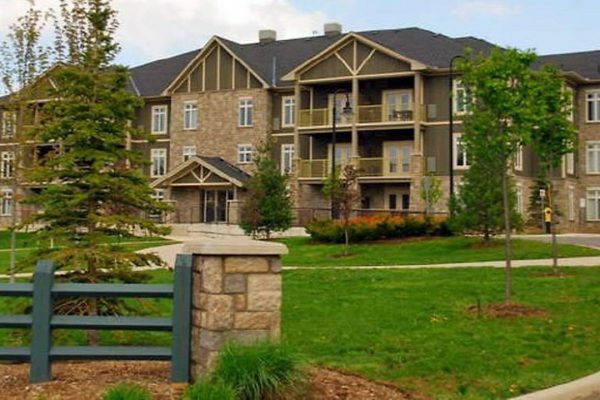 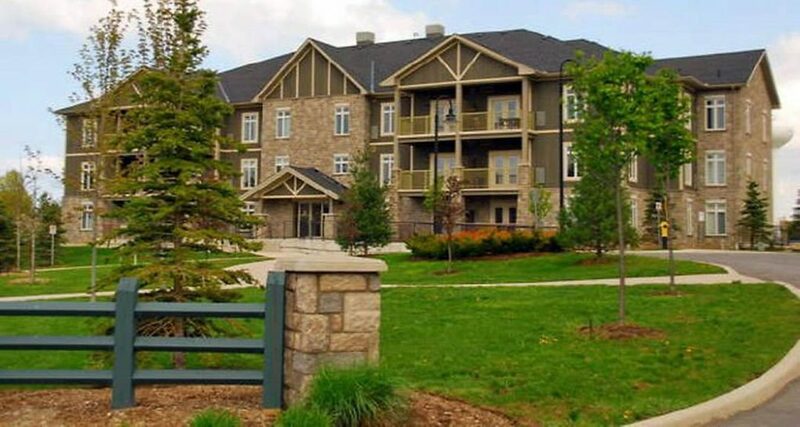 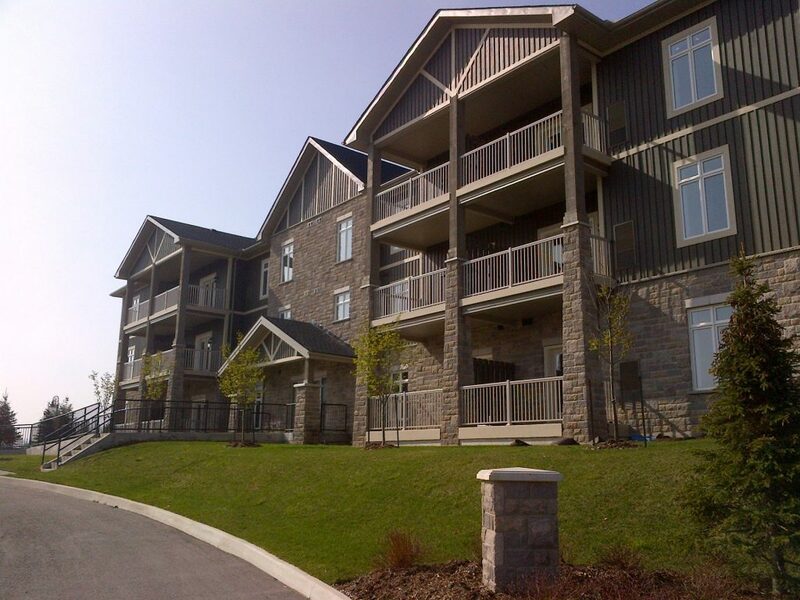 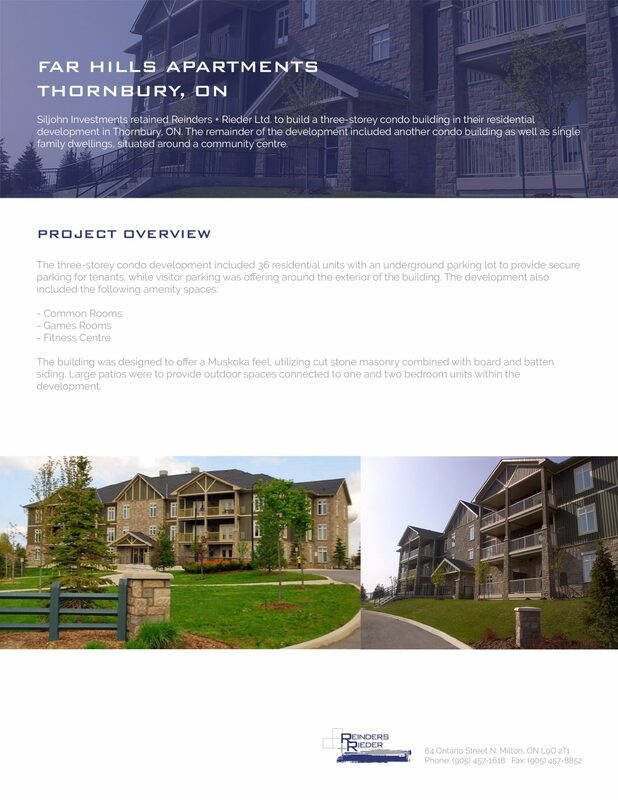 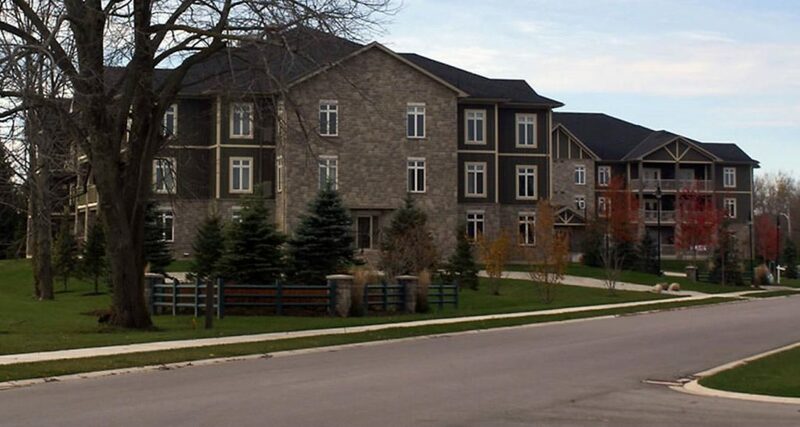 Far Hills Apartments | Stay Project | Reinders + Rieder Ltd.
Siljohn Investments retained Reinders + Rieder Ltd. to build a three-storey condo building in their residential development in Thornbury, ON. 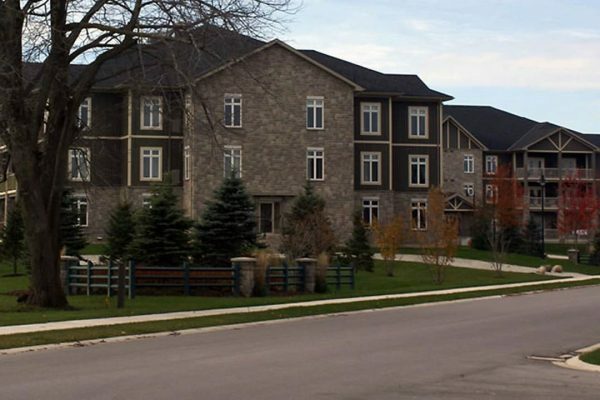 The remainder of the development included another condo building as well as single family dwellings, situated around a community centre. 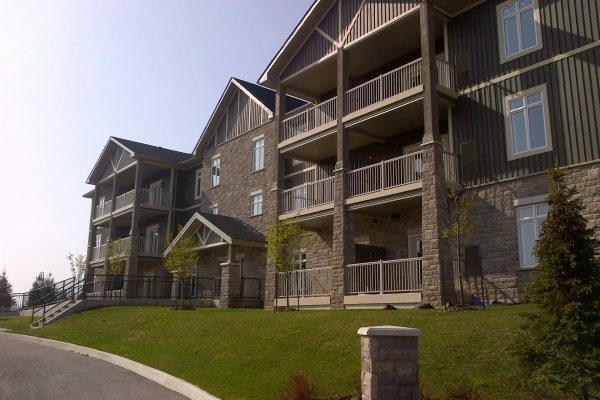 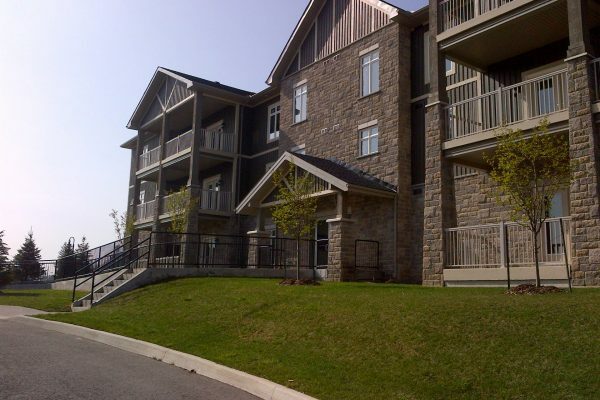 The building was designed to offer a Muskoka feel, utilizing cut stone masonry combined with board and batten siding. 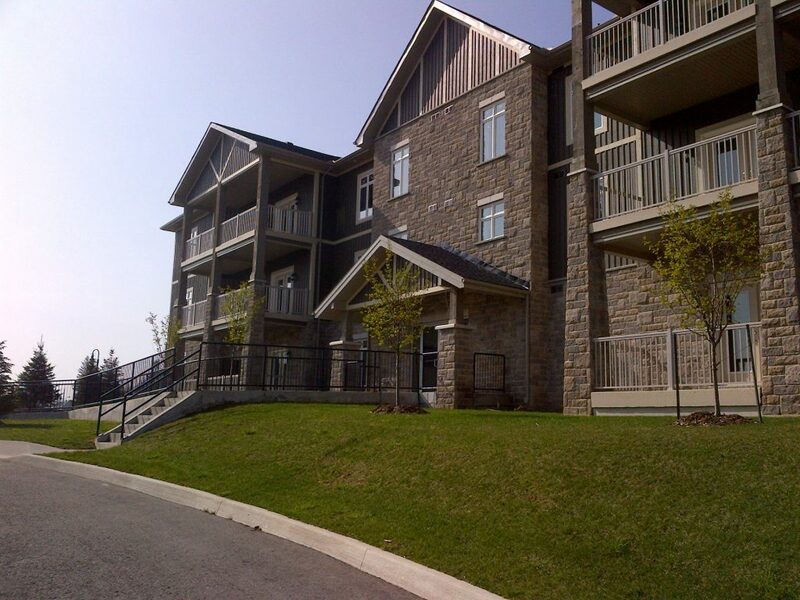 Large patios were to provide outdoor spaces connected to one and two bedroom units within the development.